This charming, 3 BR home has been remodeled and feels like a brand new home! Very open and airy, featuring a center island with lots of drawers and storage, seating for 3-4. 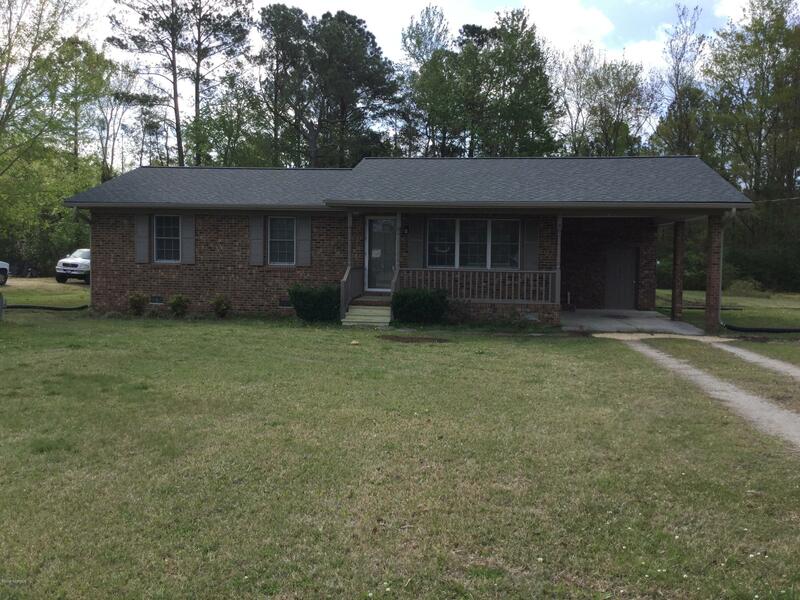 All new laminate flooring, new countertops, new dishwasher, new sink and faucet, backsplash, new thermo double hung windows, new bathroom, new HVAC, 2018 fiberglass lifetime roof shingles, new electric fixtures and the list goes on and on. See the feature sheet for a complete list of upgrades and renovations.